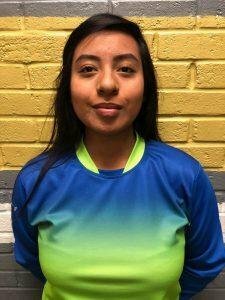 Maria Salgado continued her awards collection over the weekend by being named to the All Central Texas girls soccer team. This is not 1st team, 2nd team, or even honorable mention, Maria was named as THE goal keeper in central Texas. Please congratulate this amazing student athlete when you see her.